The rebirth of the series will also feature Taissa Farmiga (American Horror Story anthology series), Rhea Seehorn (Better Call Saul), Luke Kirby (The Marvelous Mrs. Maisel), and Ike Barinholtz (The Oath). John Cho (Searching), Allison Tolman (Good Girls), Jacob Tremblay (The Book of Henry), Greg Kinnear (House of Cards), Sanaa Lathan (The Affair), Kumail Nanjiani (Silicon Valley), Adam Scott (Parks and Recreation), Jessica Williams (Fantastic Beasts: The Crimes of Grindelwald), DeWanda Wise (She’s Gotta Have It), and Steven Yeun (The Walking Dead) also star in season one episodes. Oscar winner Jordan Peele (Get Out) is serving as narrator and host. Peele’s Monkeypaw Productions and Simon Kinberg’s Genre Films produced the series with CBS Television. Peele, Kinberg, Win Rosenfeld, Audrey Chon, Glen Morgan, Carol Serling, Rick Berg and Greg Yaitanes are the season one executive producers. 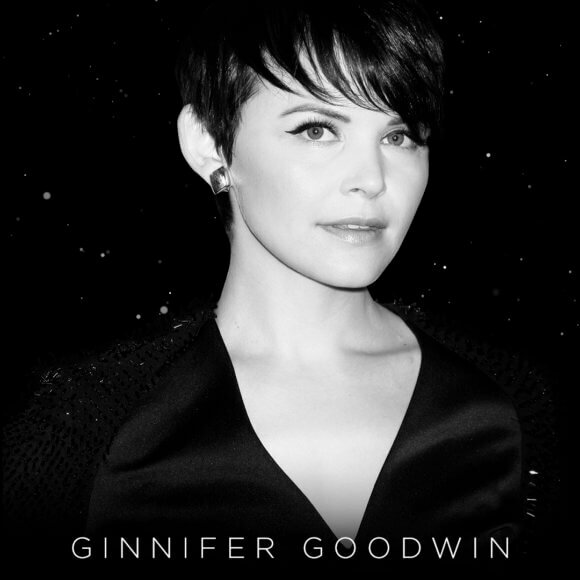 Ginnifer Goodwin’s credits include Big Love, Zootopia, Walk the Line, He’s Just Not That Into You, and A Single Man. Goodwin recently completed work on I Am Somebody’s Child: The Regina Louise Story with Angela Fairley and Kim Hawthorne. The Twilight Zone is set to premiere on Monday, April 1, 2019.